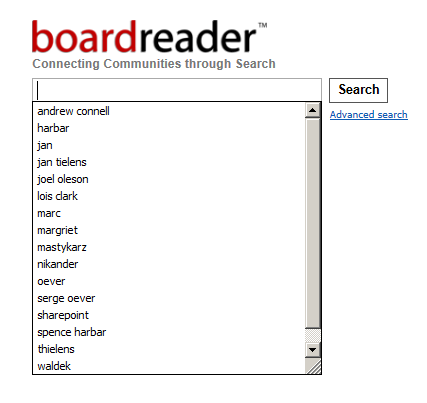 We stumbled upon a strange search engine – BoardReader (boardreader.com), a search engine just for forums and boards. I am experiencing troubles with your RSS. I don’t understand the reason why I cannot subscribe to it.